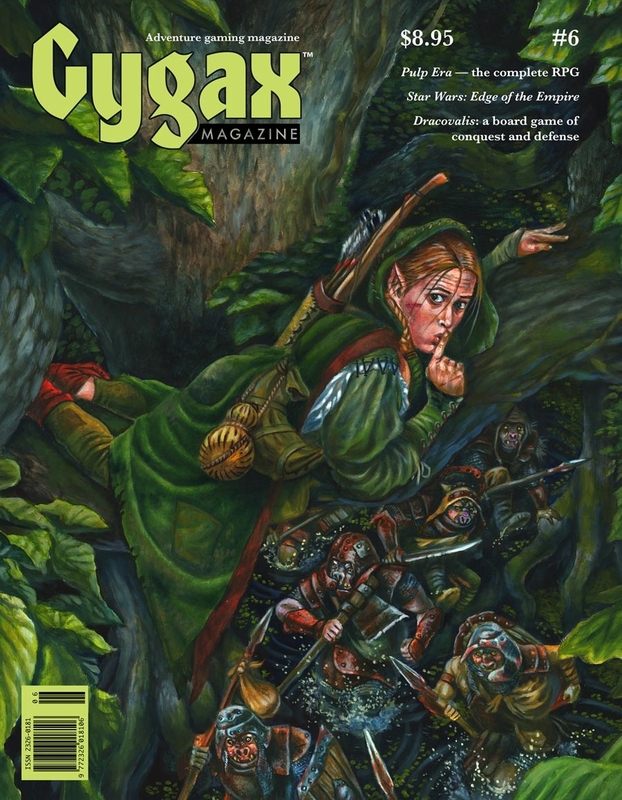 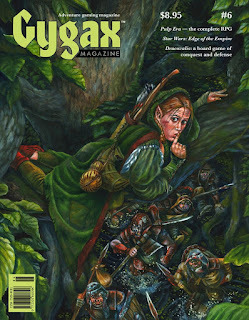 Over on drivethrurpg.com, Gygax magazine issue #6 is now available in PDF form from TSR Inc. here. 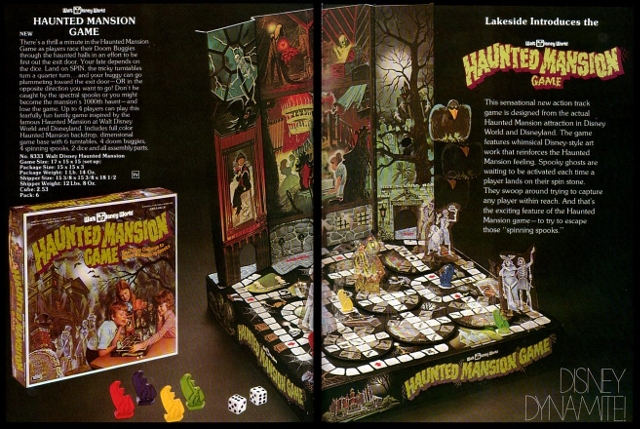 Also, on geekandsundry.com, they share "Ten Rare Board Games to Snap Up the Second You Can" here. 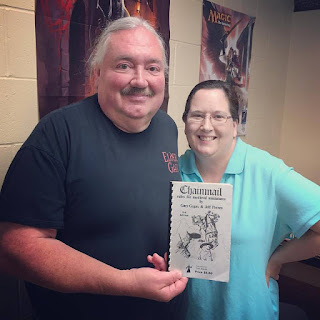 Finally, on the theDMsCraft YouTube channel, a recent video features "Painted Descent 2.0 Monster Miniatures by DM Scotty." Enjoy!